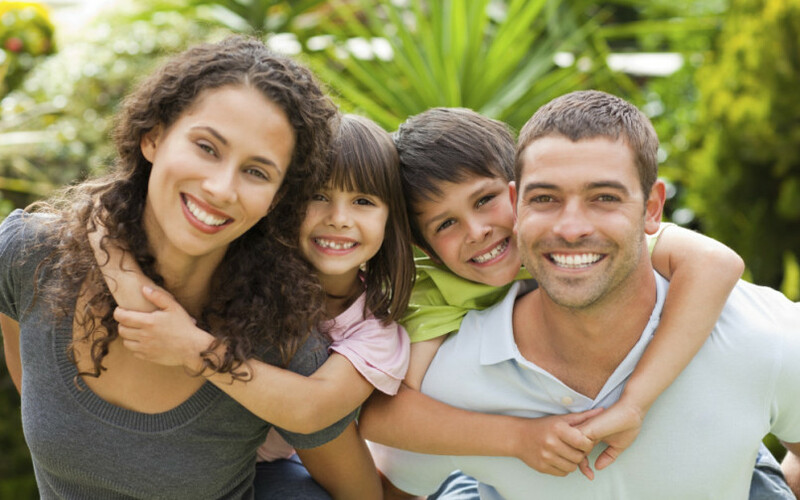 Comfortable and affordable dentistry for your entire family! We are committed to our patients to ensure a customized experience. You will receive quality care and exceptional patient service. That's our promise to you! We deliver thorough treatment planning so you know what to expect every step of the way. We offer financing, payment plans and discounts for our patients without insurance. 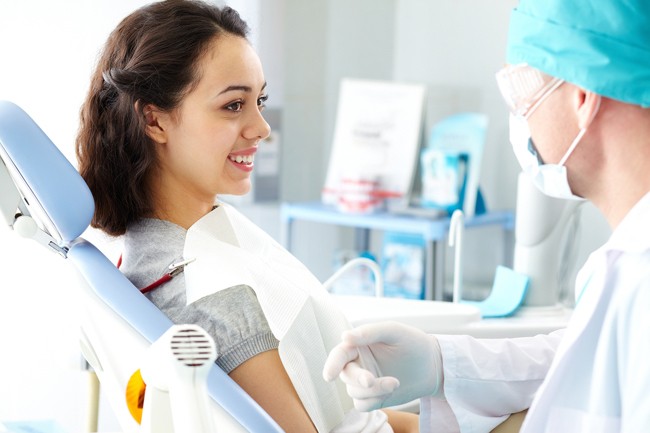 No matter what your dental needs are, you will have a positive experience. Call, email or request an appointment from the site.